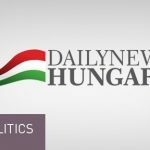 The Hungarian government will on Monday officially ask The Jerusalem Post for a copy of audio recordings “justifying efforts by a Soros NGO lobbying the German government to put pressure on Hungary”, the foreign minister said on Sunday, making reference to the newspaper’s recent article. 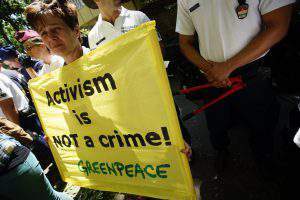 Péter Szijjártó responded to the Israeli paper saying on Friday that a Berlin-based NGO funded by US billionaire George Soros had tried to lobby the German government to intervene against Hungary’s law on the transparency of foreign-funded NGOs. 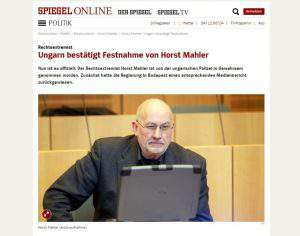 The article made reference to audio recordings of a January meeting between Balázs Dénes, the Hungarian head of the Civil Liberties Union for Europe, and “someone he thought was a supporter”, in which Dénes can be heard talking about his organisation’s work to get Germany to pressure Hungary into overturning the law. Szijjártó said the recordings indicated how the German government could put pressure through German businesses on the Hungarian government. 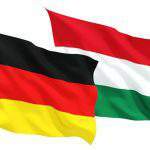 He in this context noted the presence of some 6,000 German companies employing currently about 300,000 people in Hungary. 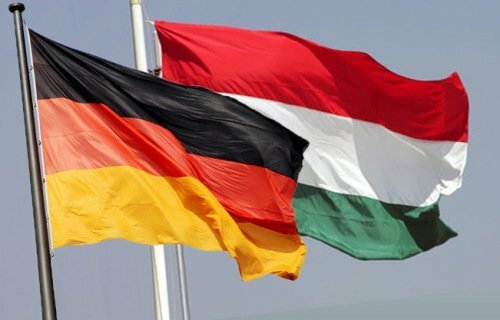 German investments to Hungary account for 28-29 percent of all direct foreign investment to the country, Szijjártó said. 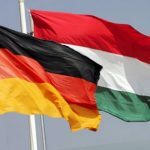 Any attempt aimed at leveraging German influence against Hungary will put at risk the jobs of hundreds of thousands of Hungarians, the foreign minister said. 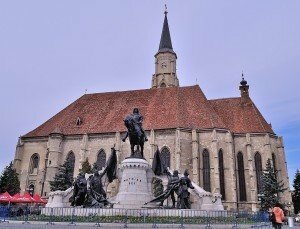 Companies cited in the article include Mercedes, Audi and Bosch that employ some 35,000 Hungarians and talks are under way on prospective German investments that would create some 10,000 additional jobs, Szijjártó said, adding that “the Soros network’s activities jeopardise these”.